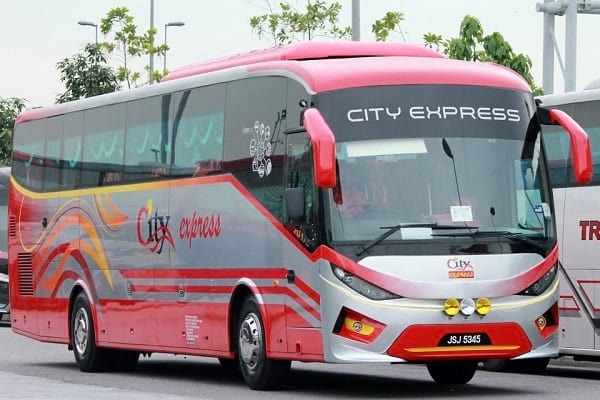 Cepat Sedia Express (City Holidays Express), certainly is one of the customers’ favourite choices especially among locals. The services that they provide covers the area from the north to south of West of Malaysia. The bus operator has a good reputation in providing safe, reliable and comfortable journey to their passengers. There are 31 seats available for one-deck coaches. Meanwhile, the seating arrangement is in 2+1. Hence, passengers will have a spacious seats and legs space. This is to ensure a comfortable journey along the way. In addition, the staffs are well-trained for the safety of the passengers. 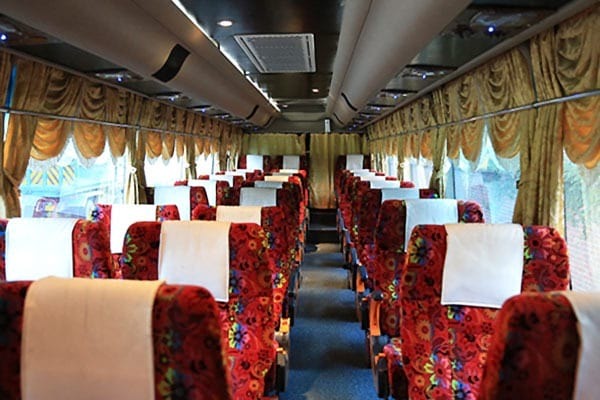 Bus services offered by Cepat Sedia Express are available in most of the top destinations including many towns and cities in Malaysia. Some of the top locations are Johor Bahru, Malacca and Butterworth. Besides, they offer great service at an affordable rate! For instance, from Shah Alam to Malacca is only from RM15.80.